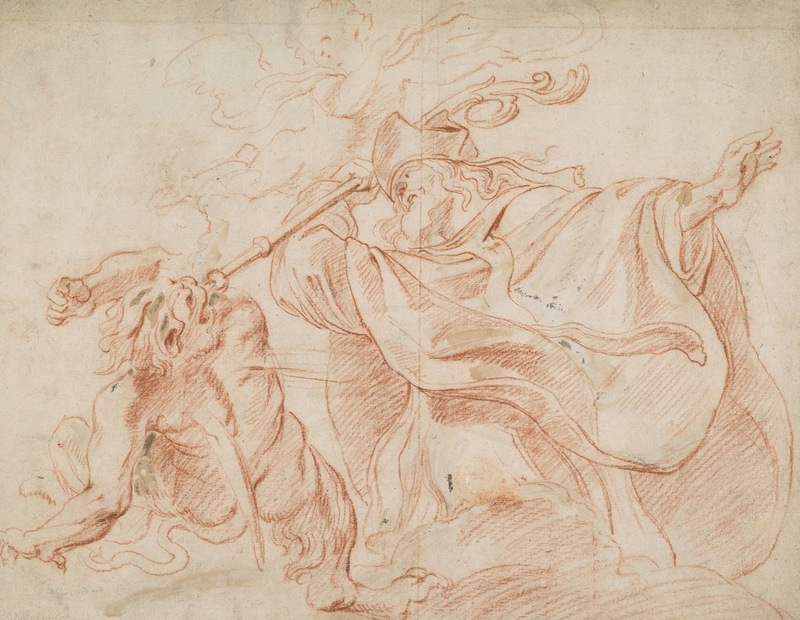 The greatest Flemish artist of the seventeenth century, Sir Peter Paul Rubens (1577-1640), will be at the centre of the exciting new display of master drawings at the Scottish National Gallery this summer. Rubens and Company will celebrate the Gallery’s outstanding selection of Flemish drawings and prints, with masterpieces by Rubens, Jacob Jordaens (1593-1678) and Sir Anthony van Dyck (1599-1641), shown alongside rarely-seen works by Flemish contemporaries such as Cornelis Schut (1597-1655) and Frans Wouters (1612-1659). Rubens is considered the towering figure of the Flemish Baroque – the period between the late sixteenth and early eighteenth centuries – and one of the greatest artists of all time. In the seventeenth century Flanders, together with Brabant, was the most prominent province of the Southern Netherlands, which were then under Spanish control; today it marks the northern, Dutch-speaking part of modern Belgium. 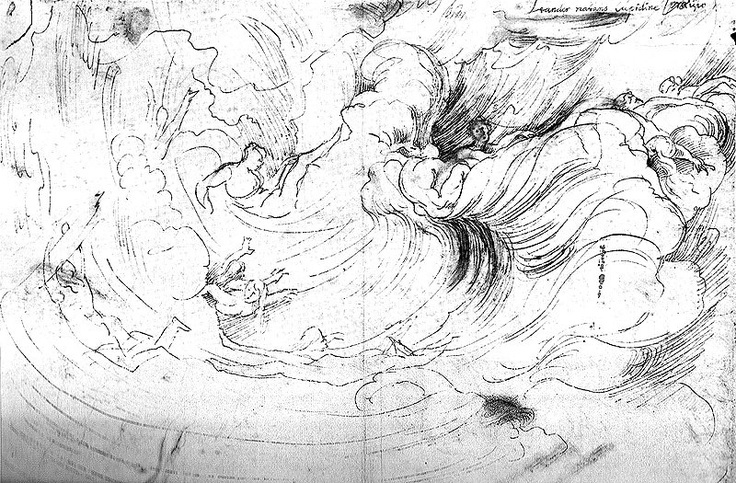 beautiful sketch Hero and Leander, c.1600-3, and Eight Women Harvesting, c.1635, which was probably drawn outdoors and from life. Rubens’s work shows the strong influence of classical sculpture, and of Italian Renaissance artists such as Raphael and Michelangelo. As a painter of religious pictures, mythological scenes, classical and modern history and portraits, Rubens was a prominent figure on an international stage and had a broad impact on other artists, including Van Dyck and Jordaens. Scottish National Gallery. William Findlay Watson Bequest. 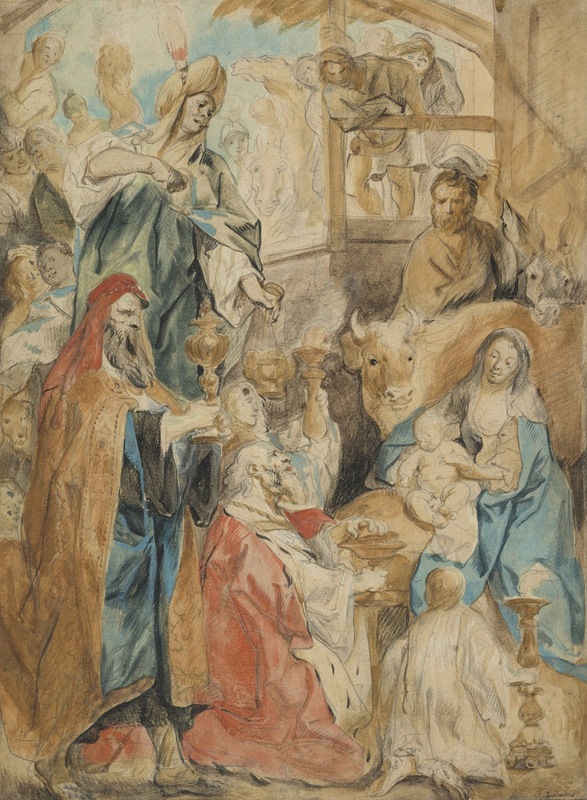 The Adoration of the Magi (1644). Among the highlights of the display will be some new discoveries made during research for the exhibition, including a rare drawing for one of the most important commissions Rubens ever received. Saint Gregory of Nazianzus Subduing Heresy, which dates from 1620, was previously regarded as a copy after a lost painting by Rubens; new research, however, suggests this drawing was made in the artist’s studio, under the master’s supervision. Scottish National Gallery. Bequeathed by George Watson throught the Art Fund 2015. An oil sketch after Titian’s world-famous Diana and Actaeon, which is part of the Scottish National Gallery collection, was previously attributed to David Teniers the Younger and is now considered to be by Frans Wouters, a member of Rubens’s extensive studio. This oil sketch was acquired in 2015 through the Art Fund. Rubens and Company will comprise 28 works in total. 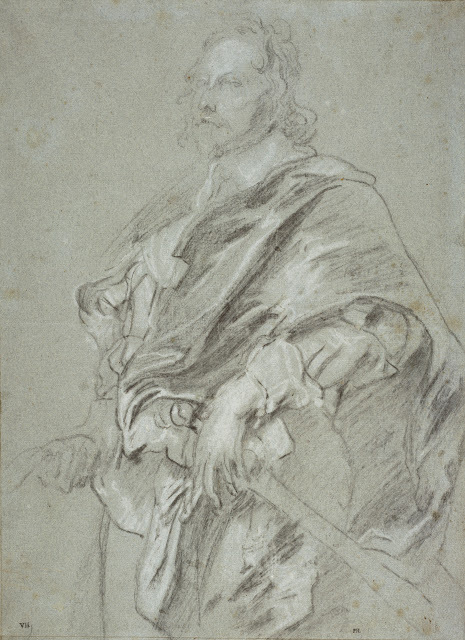 Many of these are preparatory drawings or studies which offer a fascinating insight into the function of drawings as well as studio practice; some of them have rarely, in some cases never, been displayed before.